News has been coming in about this device over the last few months, including leaked unofficial specs as well as design ideas based on rumors. As the unveiling of the new Huawei flagship approaches there are likely to be an increasing amount of leaks. 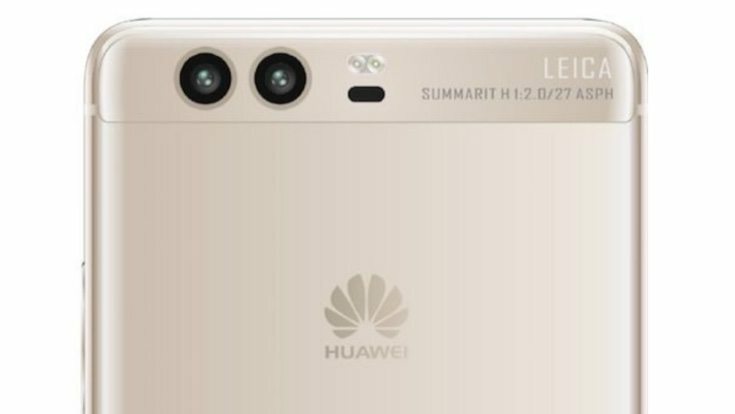 This latest render is claimed to be of the Huawei P10 back panel and surfaced in China, and it gives an indication of what to expect. Previous rumors have been mixed over whether the fingerprint sensor is on the front or back of the phone. Depending on the accuracy of this latest leak it may or may not solve that issue, as there is clearly no fingerprint sensor on the back panel shown here. The image also shows model number VIC-AL00 along with TD-LTE support so this could be the model for China Mobile. Also shown is a dual rear camera arrangement with laser autofocus window, dual-LED flash, and Leica branding. The Huawei P10 release is expected around March or April and other leaked specifications so far are a Kirin 960 processor, 6GB of RAM, and a 5.5-inch display with QHD resolution. Flat and curved variants have also been tipped but that’s still conjecture at this stage, as are the rumors of both a Huawei P10 and Huawei P10 Plus. If there are two variants it could still be the case that one will have the fingerprint sensor at the front while on the other it will appear on the back. Support for Google daydream and Amazon Alexa has also been rumored. If the leaks and rumors pan out the Huawei P10 could certainly be one to watch. However, we’ll give our usual reminder that until the device is made official we won’t know anything for sure. Are you waiting for the new Huawei P10 smartphone?